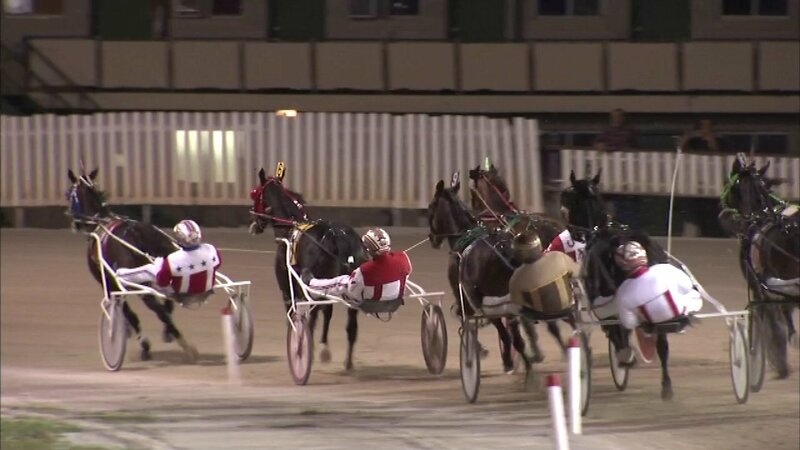 CRETE, Ill. (WLS) -- Horse racing fans said goodbye Saturday evening to a suburban racetrack after nearly 90 years of races. Balmoral Racetrack in south suburban Crete hosted a final night party Saturday. The park, which opened in 1926, helped launch the careers of many top race horses, including the 1941 Triple Crown winner Whirlaway. The racetrack was forced to close after Illinois Racing Board decided to award harness racing only to Hawthorne racetrack next year.